Artificial Intelligence at the Gates of Dawn? In recent years, there have been significant achievements in the area of Artificial Intelligence which made it to the headlines, such as IBM's Watson (in 2011) or most recently Alpha-Go by Google's DeepMind initiative; autonomous vehicles, developed by global players like Apple and Google in cooperation with car industry appear to be around the corner. Fueled by this and many other use cases, there is a hype about Artificial Intelligence; a lot is written in the press, and even fears of emerging super-intelligence have been uttered. This talk addresses some issues that despite advances are not resolved yet. In particular, it looks at recent results, trends and issues in knowledge representation and reasoning, with a focus on declarative problem solving. Arguably reasoning is a key feature of intelligence, but current capabilities, let alone for super-intelligence, are still limited. Nonetheless important problems can be handled, and more is to come. Thomas Eiter is Professor of Knowledge-Based Systems in the Faculty of Informatics at Technische Universität Wien, Austria, since 1998. He worked in different fields of Computer Science and Artificial Intelligence, but his main area is knowledge representation and reasoning, where he has been active since the 1990s and published extensively. His current interests are declarative problem solving and computational reasoning methods. Eiter has been serving on many editorial boards, steering bodies, and program committees (e.g. chairing KI 2001 and KR 2014). He is an EurAI (formerly ECCAI) Fellow (2006) and a Corresponding Member of the Austrian Academy of Sciences (2007). This talk discusses the use of first order automated reasoning in question answering and cognitive computing. For this the natural language question answering project LogAnswer is briefly depicted and the challenges faced therein are addressed. In a second part a bridge to human reasoning as it is investigated in cognitive psychology is constructed and some benchmarks in commonsense reasoning are presented. First ideas to represent and reason about norms using deontic logic are depicted. Ulrich Furbach is a Senior Research Professor of Artificial Intelligence at the University of Koblenz. His research interests include knowledge management, automated reasoning, multiagent systems, and cognitive science. He is also teaching yoga in the tradition of Prof. Rocque Lobo as a sort of Marma-Yoga. Ulrich Furbach is ECCAI- and GI-Fellow. The next decade will see a deep transformation of industrial applications by big data analytics, machine learning and the internet of things. Industrial applications have a number of unique features, setting them apart from other domains. Central for many industrial applications in the internet of things is time series data generated by often hundreds or thousands of sensors at a high rate, e.g. by a turbine or a smart grid. In a first wave of applications this data is centrally collected and analyzed in Map-Reduce or streaming systems for condition monitoring, root cause analysis, or predictive maintenance. The next step is to shift from centralized analysis to distributed in-field or in situ analytics, e.g in smart cities or smart grids. The final step will be a distributed, partially autonomous decision making and learning in massively distributed environments. In this talk I will give an overview on Siemens’ journey through this transformation, highlight early successes, products and prototypes and point out future challenges on the way towards machine intelligence. I will also discuss architectural challenges for such systems from a Big Data point of view. Michael May is Head of the Technology Field Business Analytics & Monitoring at Siemens Corporate Technology, Munich, and responsible for eleven research groups in Europe, US, and Asia. Michael is driving research at Siemens in data analytics, machine learning and big data architectures. In the last two years he was responsible for creating the Sinalytics platform for Big Data applications across Siemens’ business. 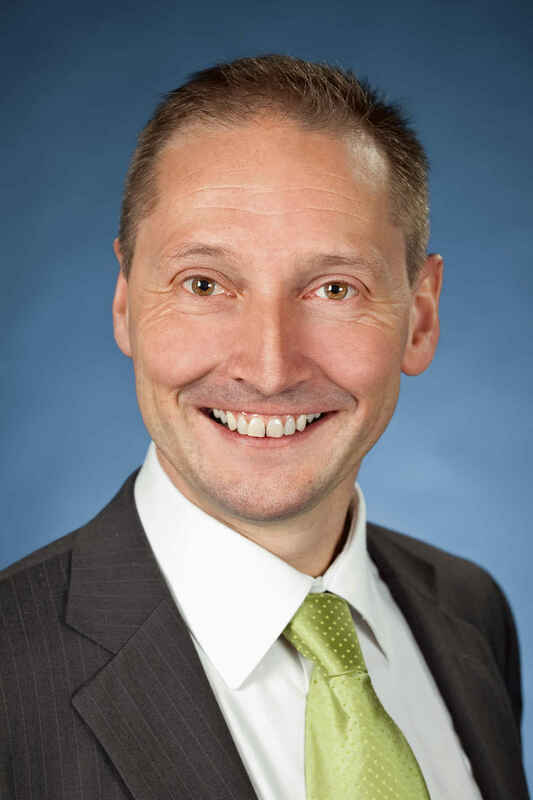 Before joining Siemens in 2013, Michael was Head of the Knowledge Discovery Department at the Fraunhofer Institute for Intelligent Analysis and Information Systems in Bonn, Germany. In cooperation with industry he developed Big Data Analytics applications in sectors ranging from telecommunication, automotive, and retail to finance and advertising. Equilibrium checking is concerned with establishing whether a given temporal logic formula φ is satisfied in some or all equilibrium computations of a multi-agent system – that is, whether the system will exhibit the behaviour φ under the assumption that agents within the system act rationally in pursuit of their preferences. After motivating and introducing the framework of equilibrium checking, we present formal models through which rational verification can be studied, and survey the complexity of key decision problems. We give an overview of a prototype software tool for rational verification, and conclude with a discussion and related work. 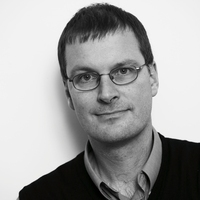 Michael Wooldridge is a Professor in the Department of Computer Science at the University of Oxford. 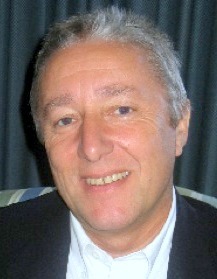 He has been active in multi-agent systems research since 1989, and has published over three hundred articles in the area. His main interests are in the use of formal methods for reasoning about autonomous agents and multi-agent systems. Wooldridge is an ACM Fellow, a AAAI Fellow, an ECCAI Fellow, and a member of Academia Europaea. He was the recipient of the ACM Autonomous Agents Research Award in 2006.